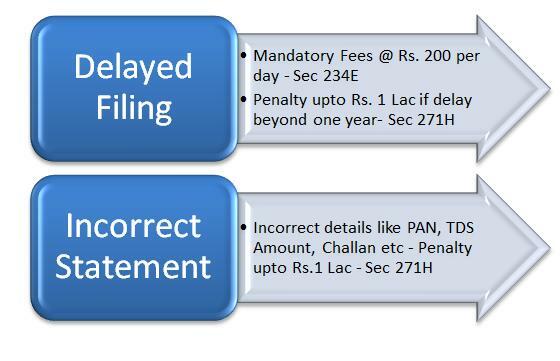 Rule 31A : The rule specifies due date for filing of eTDS statement. Since effective date of amendment is 1st November ,amended due dates for Govt. Deductors will apply from 3rd Qtr onwards. Rule 37BA : This rule provides for credit of tax deducted at source. 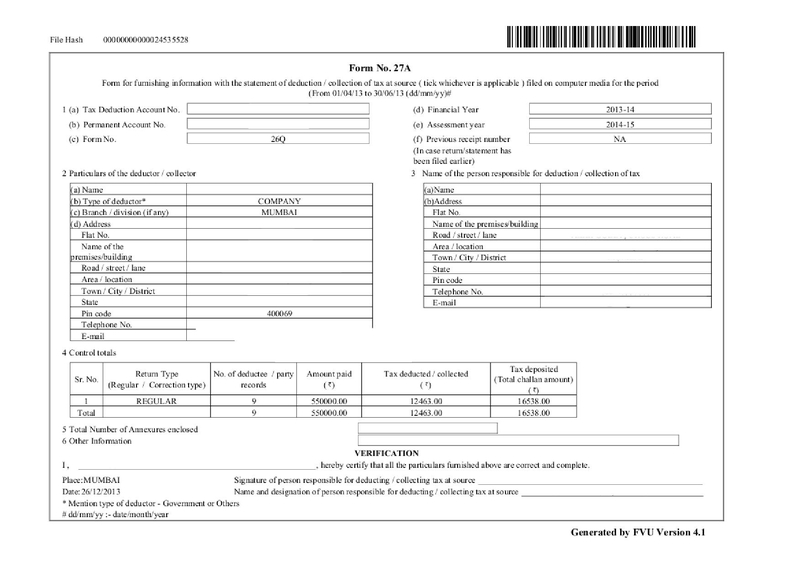 Sub rule (2) provided for cases where credit for tax was to be given to a person other than deductee.